Graham and Sophie joining us from Brussels! 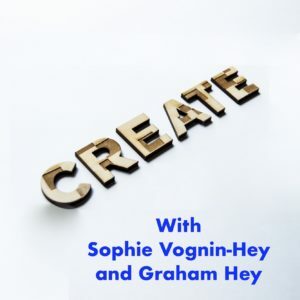 Graham and Sophie have built a worldwide business and are recognized inspirational leaders. Listen in to hear how they continue to create inspiration, productivity, wealth and happiness across the globe.